Jennifer Fisher is one of the biggest names in the jewelry world at the moment, Sienna Miller just recently being spotted wearing one of her chokers. 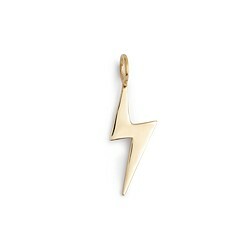 Jennifer Fisher does a lot of great sutff, mostly gold and mostly chunky! You can wear her jewerly a lot of times and never get tired of it, especially because you can mix it up with other pieces and therefore wear it in many different occasions in different ways. Jennifer Fisher recently collaborated with J. Crew to do a line of fine jewelry. 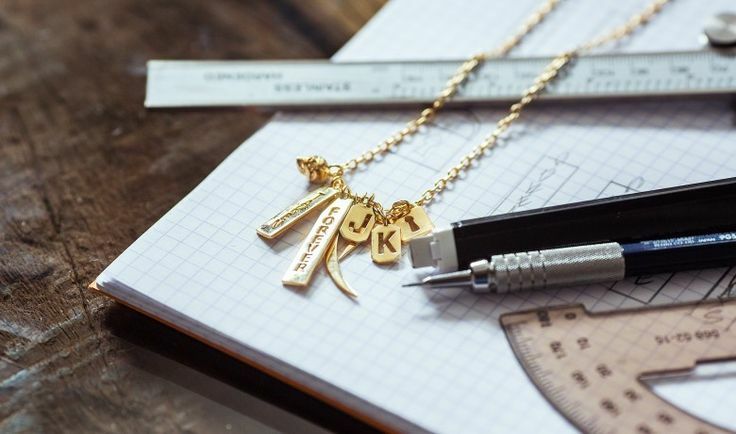 For this jewelry line “she’s designed a collection of 10-karat gold charms… that can be mixed and matched to create one-of-a-kind necklaces” as said on the J.Crew web-page. 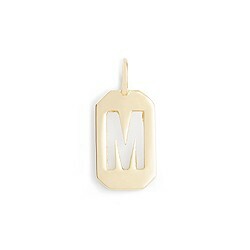 You can buy your choice of small or big 10K gold oval link chain to go with the charms. J. 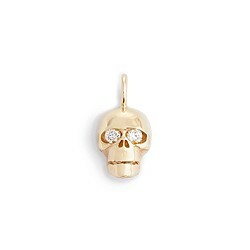 Crew is a great brand who’s selection of both jewelry and fine jewelry is varied and the choices are very well curated… Great designers to choose from. Having Jennifer Fisher is a great plus for J. Crew because while J. Crew is known for being a bit more girly and conservative (in a way), Jennifer Fisher can bring a little bit of her cool and edgy demeanor to the brand and spice it up a bit.